Join us for Bloom Conference 2019 on Saturday, May 4th, 2019. 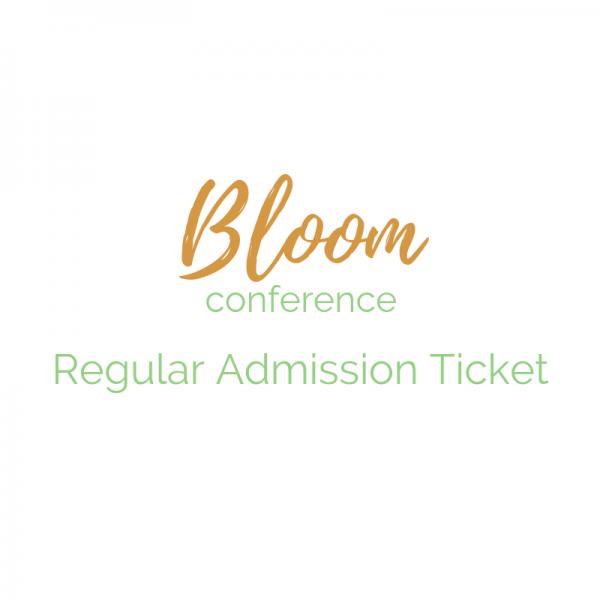 Your ticket price includes all main sessions, the workshops, brunch, swag bag, along with a few other special treats we are keeping secret! 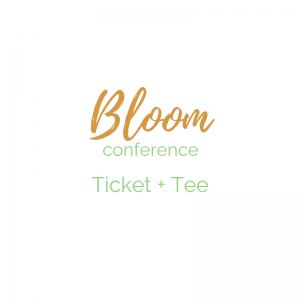 ADD A TEE- This year we are so excited to be releasing Bloom Tee Shirts! You can purchase the Ticket + Tee Combo for just $70 here. The tee comes in white and has the Bloom logo on it. 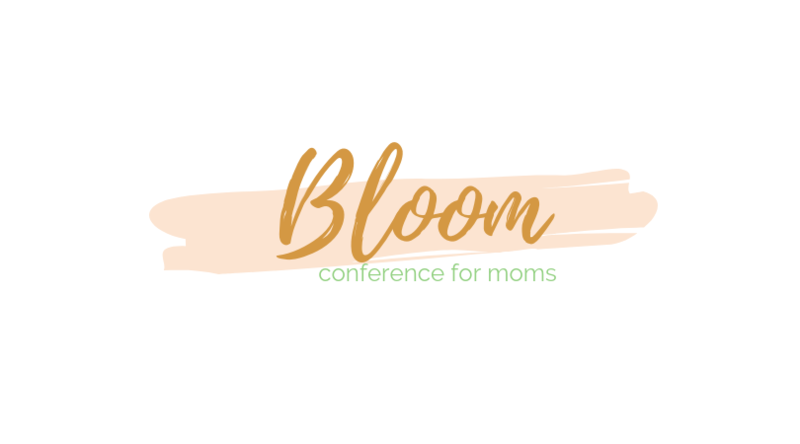 Bloom Conference will be held at The Barn at Summers Corner on Saturday, May 4th, 2019 from 9am-1pm. 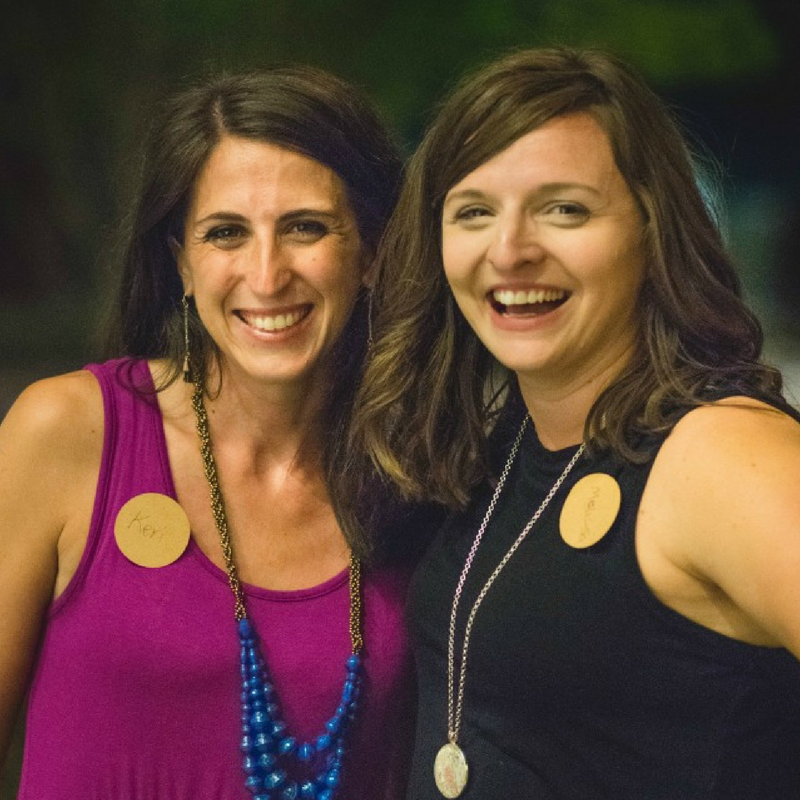 Katie Walters will be speaking and we will have some additional workshops. Join us for this morning of refreshment! Once you complete your purchase, please fill out this form here. Bloom Conference will be held at The Barn at Summers Corner on Saturday, May 4th, 2019 from 9am-1pm. Katie Walters will be speaking and we will have some additional workshops. Join us for this morning of refreshment! The conference schedule will be posted in January.